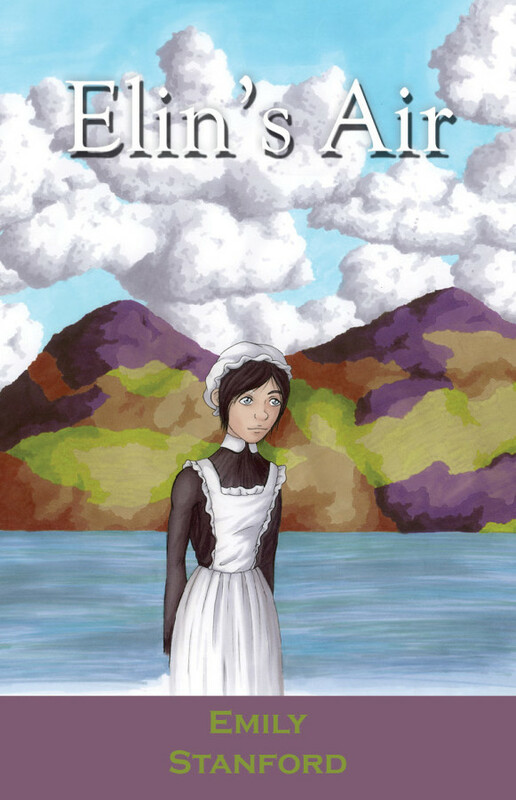 Product code: ELA Categories: Books, Children, Fiction. Elin and William are both on a quest for gold. In Elin’s case, that gold is the discovery of truth. In William’s, gold is something that sparkles, but ultimately, they are on the same quest. Join them as they overcome the obstacles to discovery. 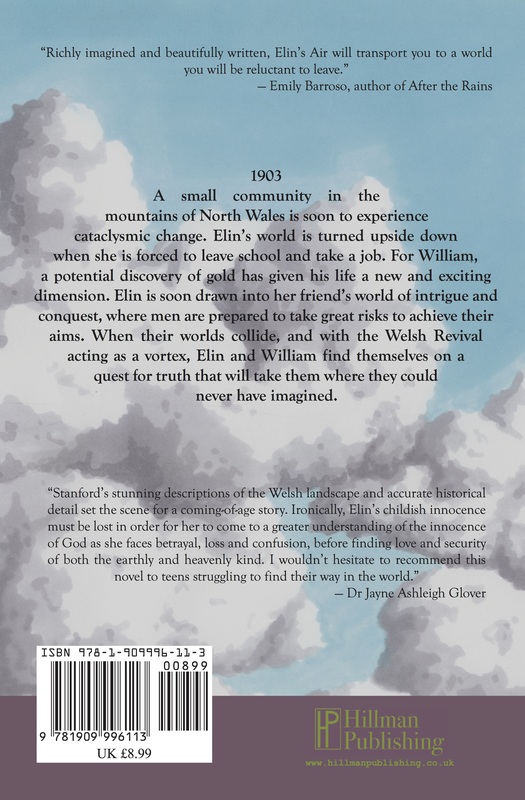 A tale spun from authentic social and historical material and set against the majestic backdrop of North Wales during the last great Welsh Revival, Elin’s Air is an exciting adventure story that will draw you into a world of intrigue: a world of mining, gold and physical conquest that simultaneously points to an internal world that once glimpsed, like true gold, ignites an eternal quest.